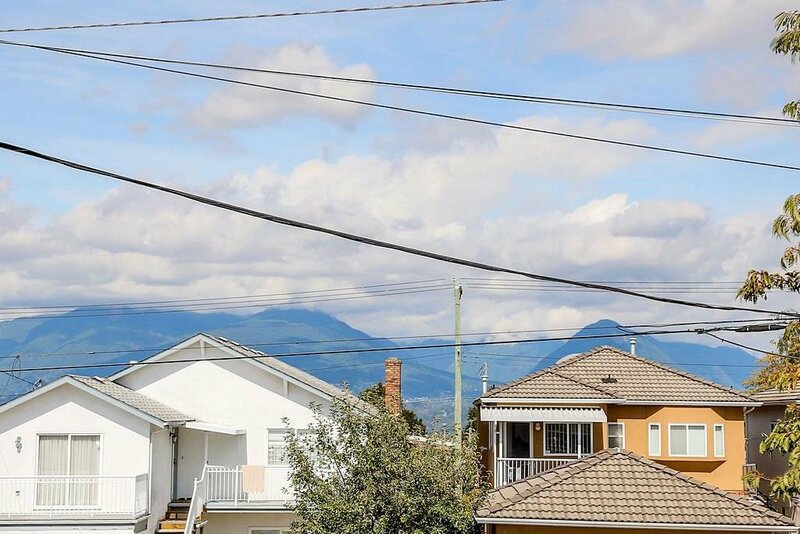 Gorgeous mountain view and downtown view! 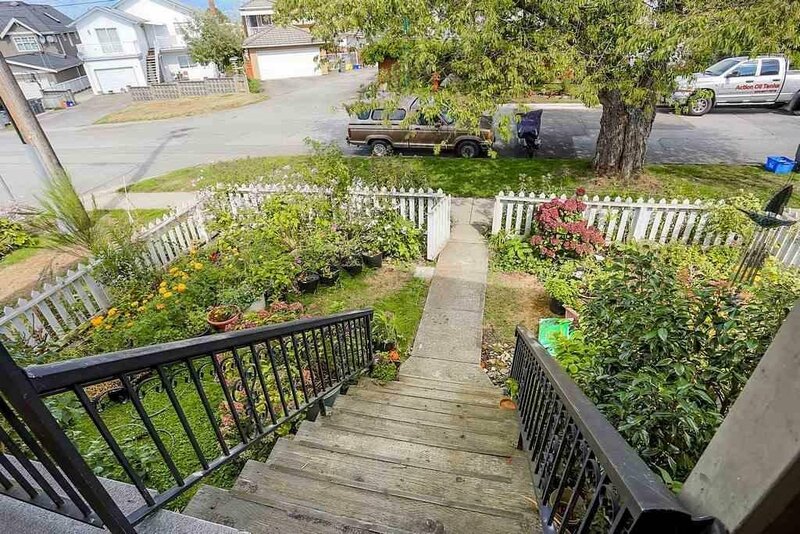 Corner lot on very quiet tree-lined street, accessible to all amenities. 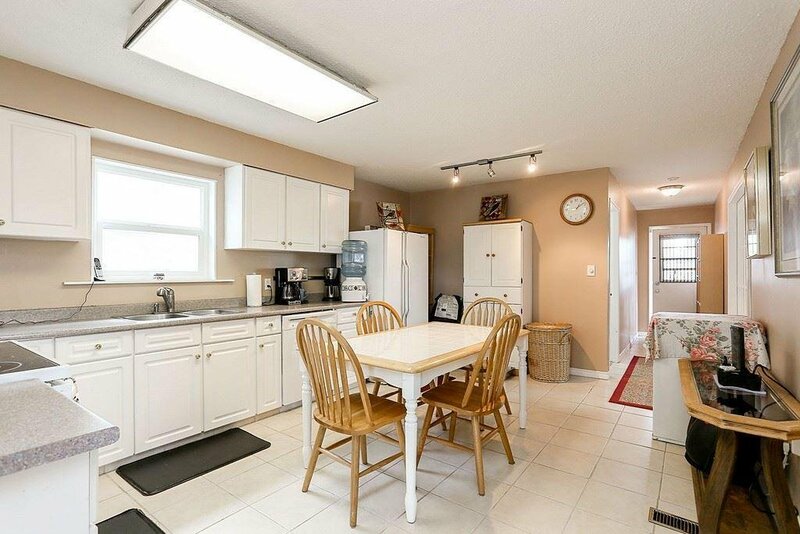 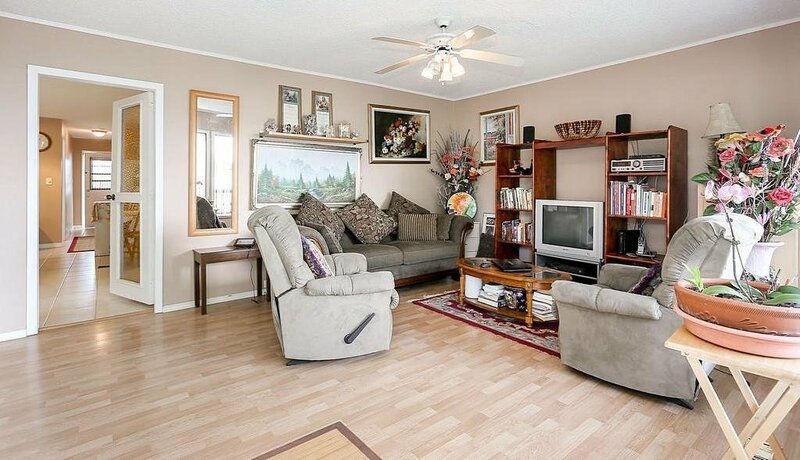 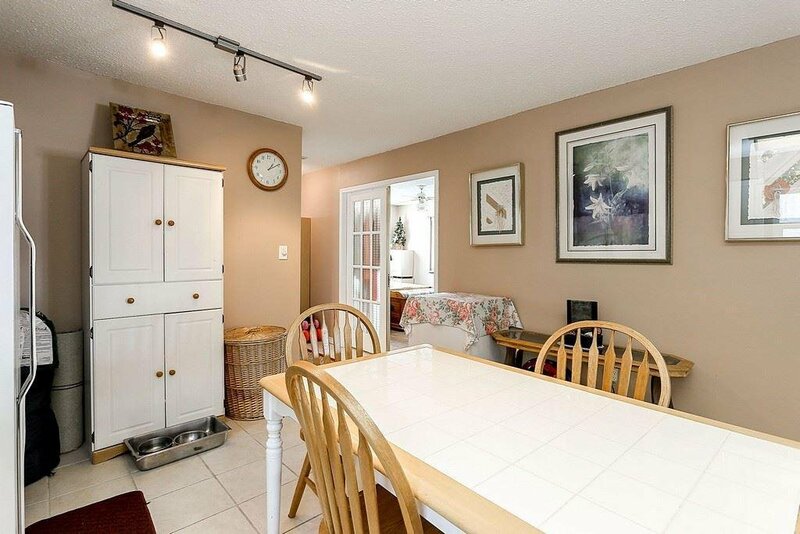 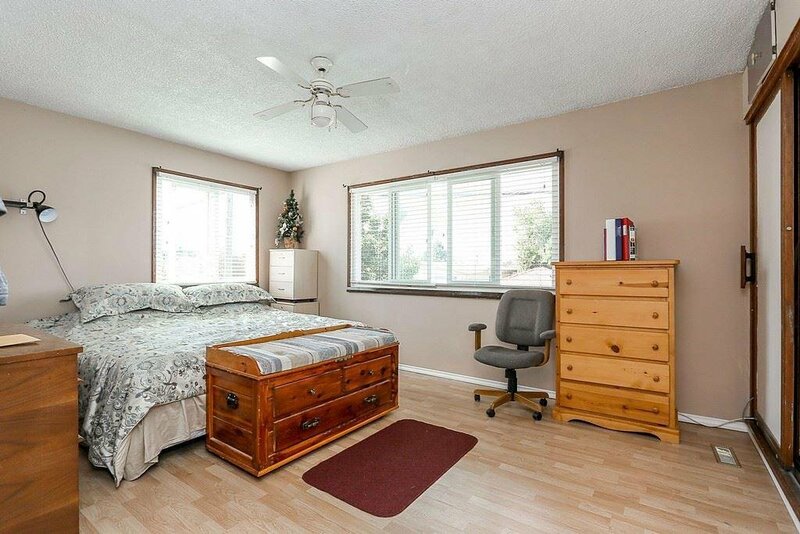 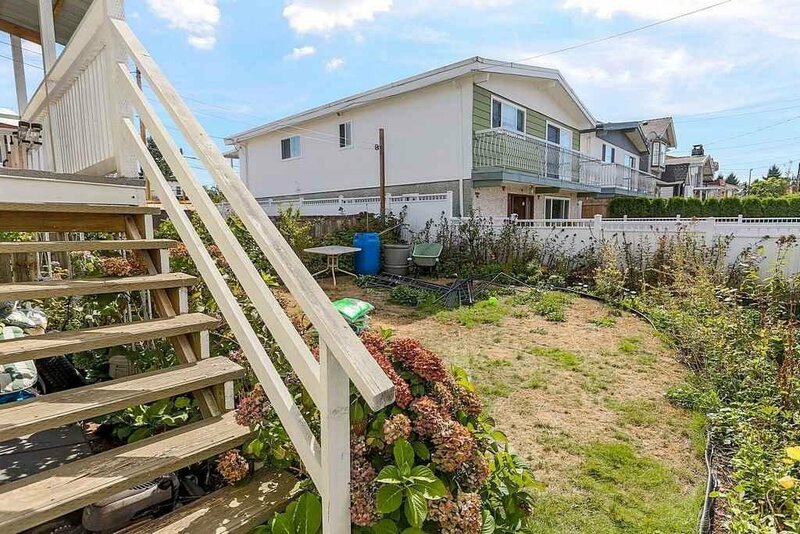 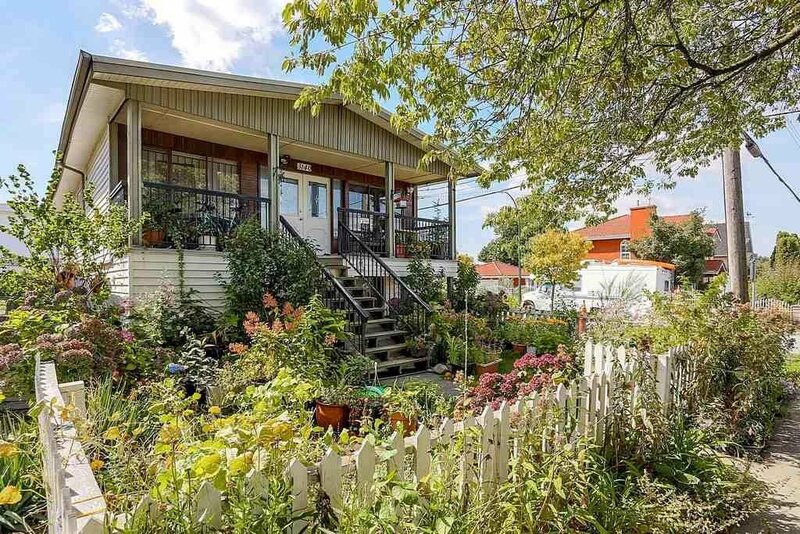 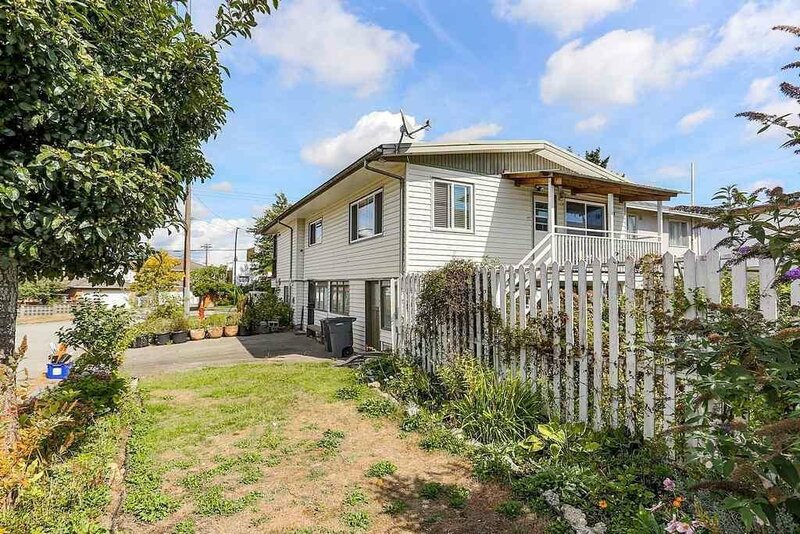 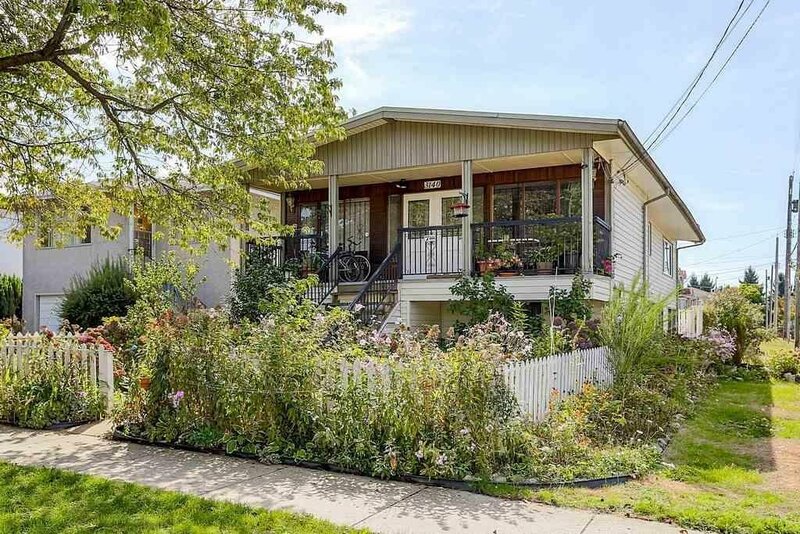 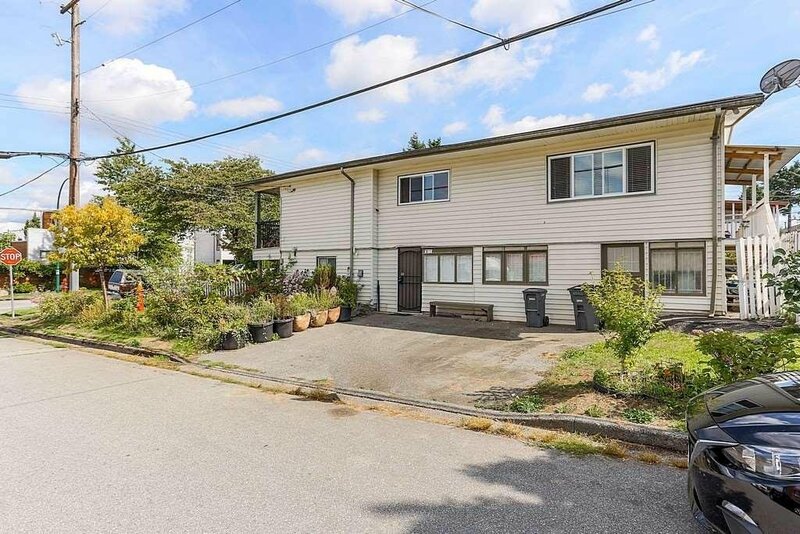 Within walking distance to Joyce skytrain and 29th Ave. 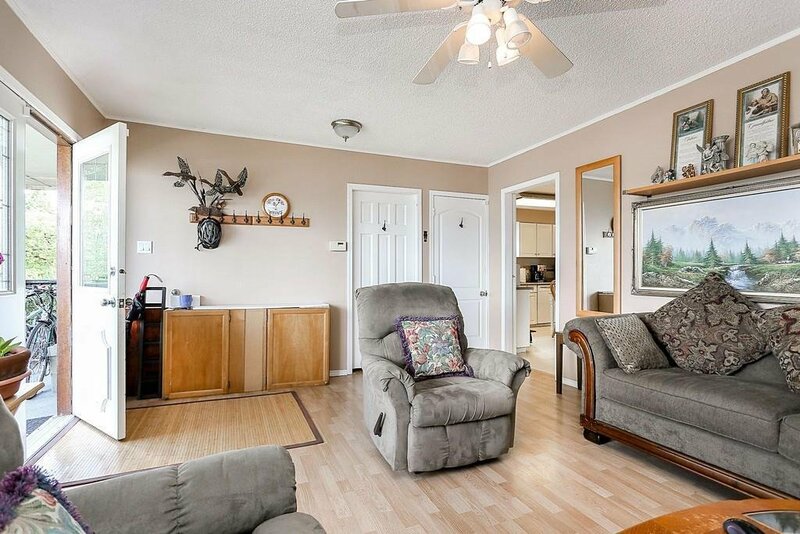 Enjoy your morning coffee or high tea with your mountain view sitting at your veranda. 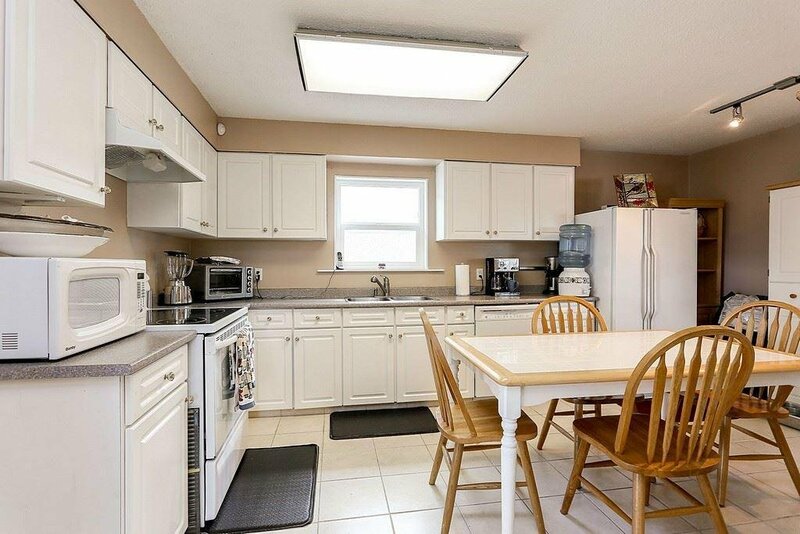 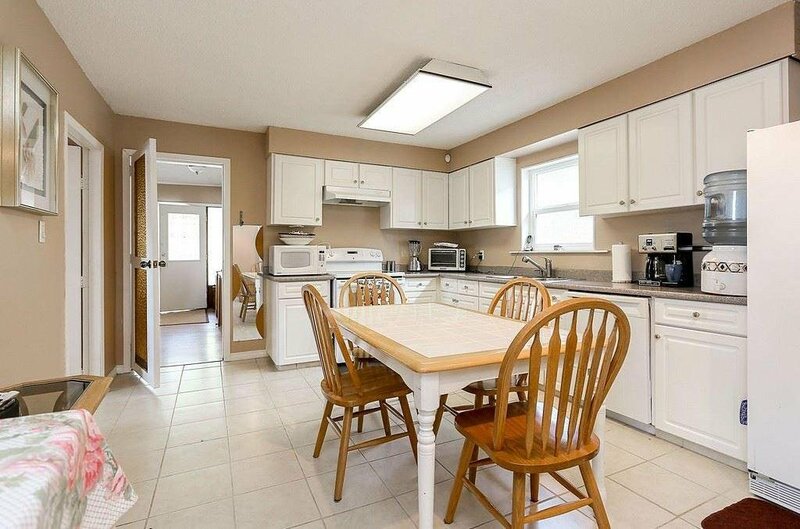 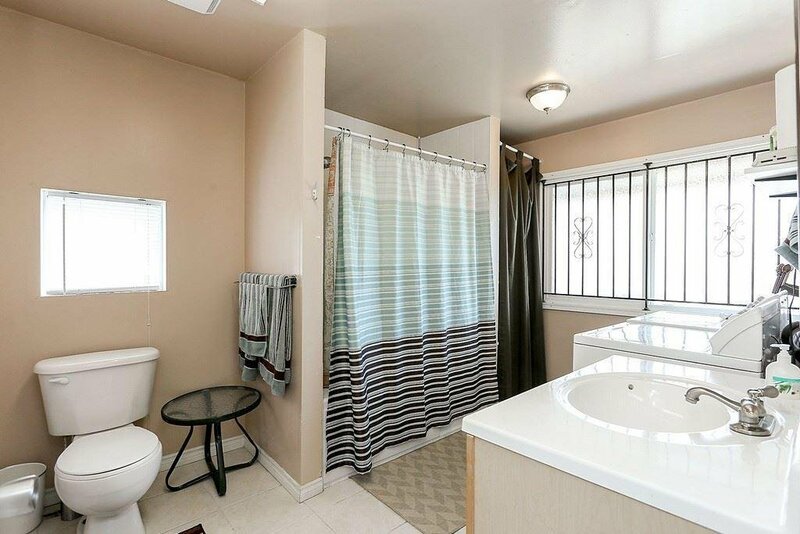 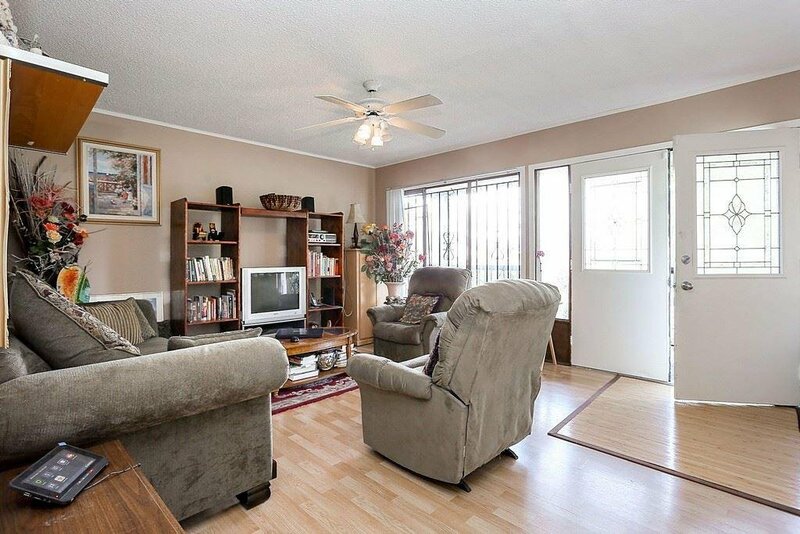 This house is well maintained with new roof, newer kitchen appliances and double glazed windows. 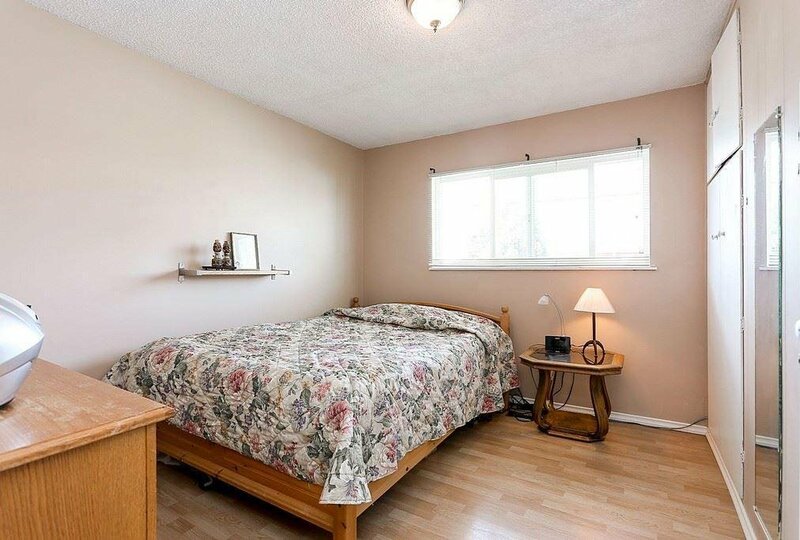 Has 3br up and great mortgage helper with 4 bdrm down. 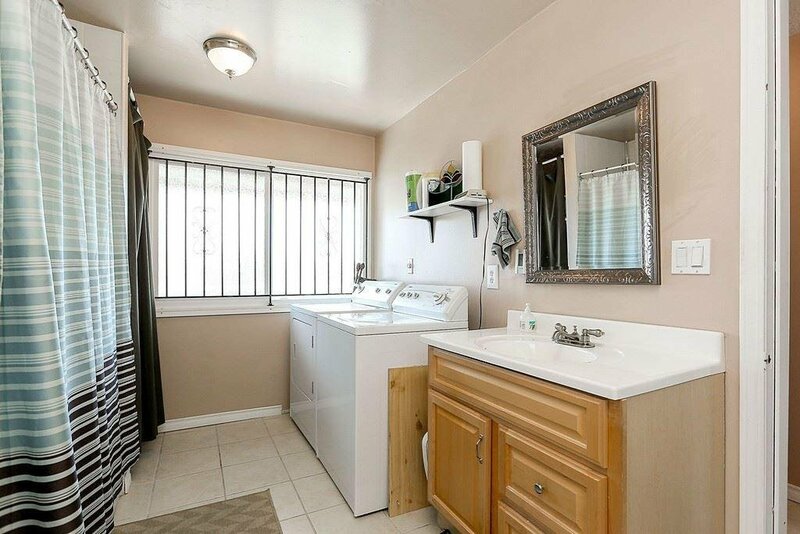 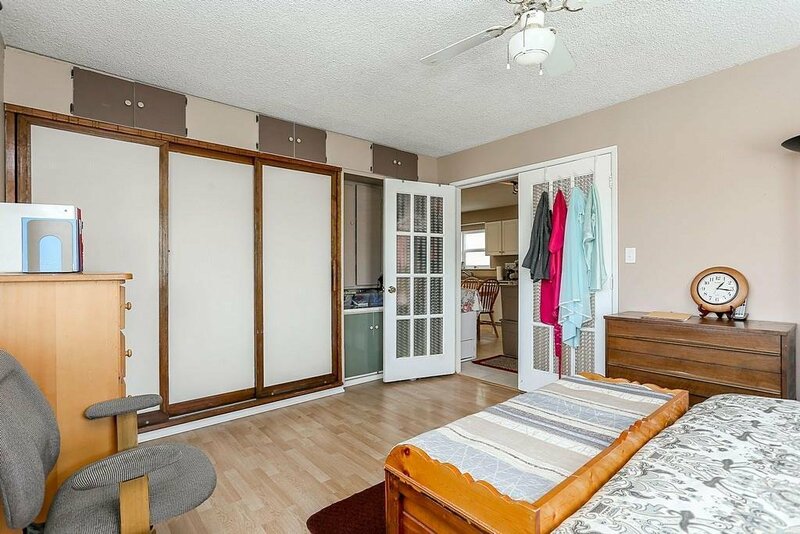 Tenant has separate entry with own separate laundry.